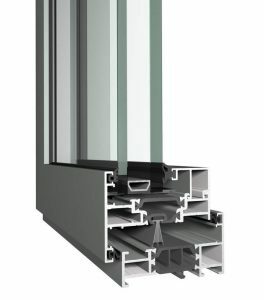 Reynaers SL68 is our stunning new window system with just 65mm frame Outer-to-Sash and low, low prices. 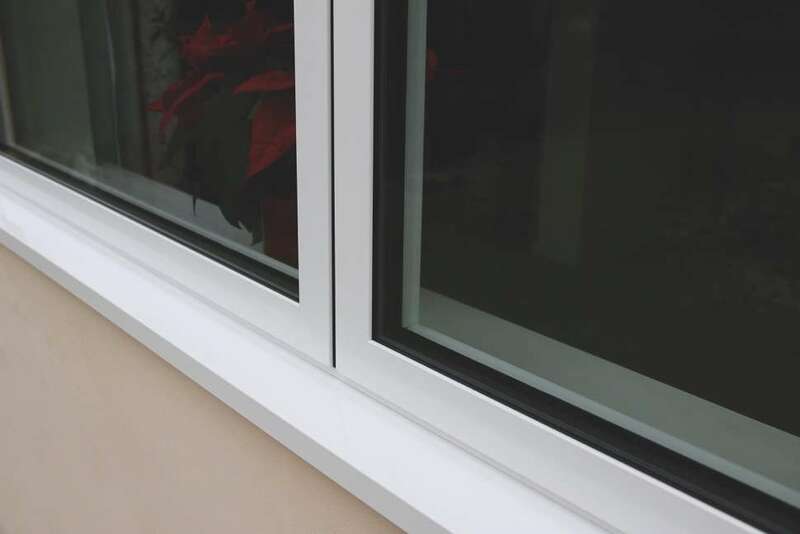 SL68 is available with both Standard and HI insulation levels – with U-Values down to 1.5 w/m2K with Double Glazing, and Water and Wind performance of 900 Pa and 2,400 Pa respectively. 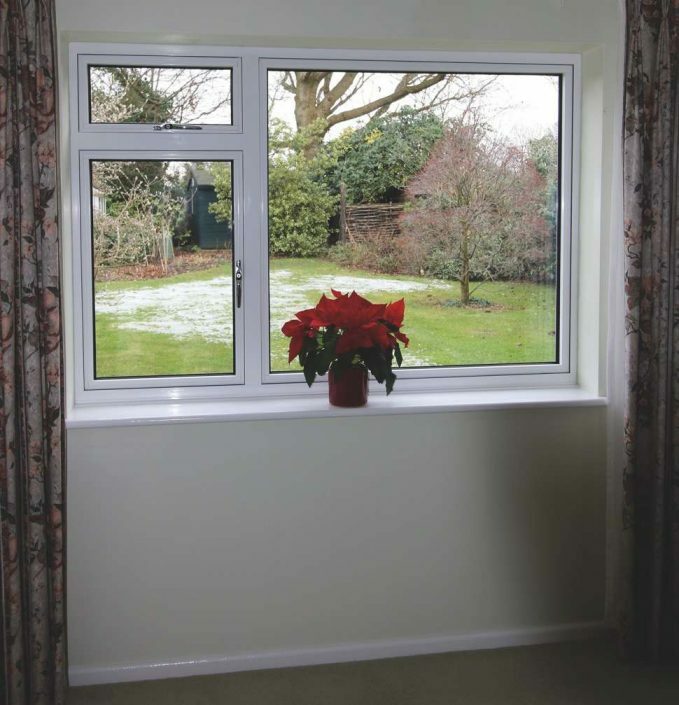 With sightlines of just 65mm Outer-to-Sash, and 110mm from Sash-to-Sash – SL68 beats most other systems hands down. 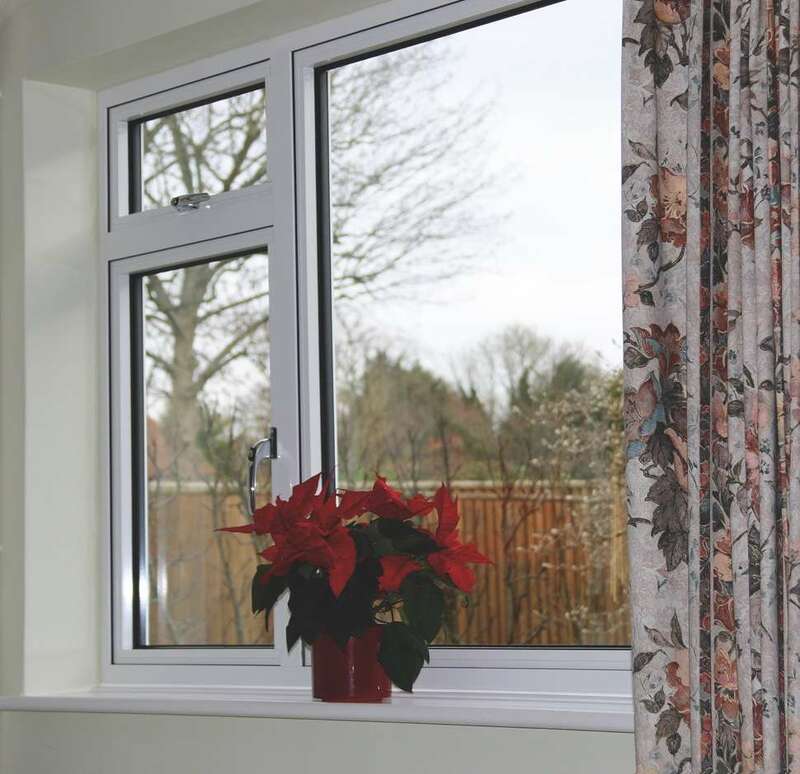 SL68 is designed specifically for the UK market, optimised for maximum daylight and smaller windows up to 1,200mm x 1,200mm. 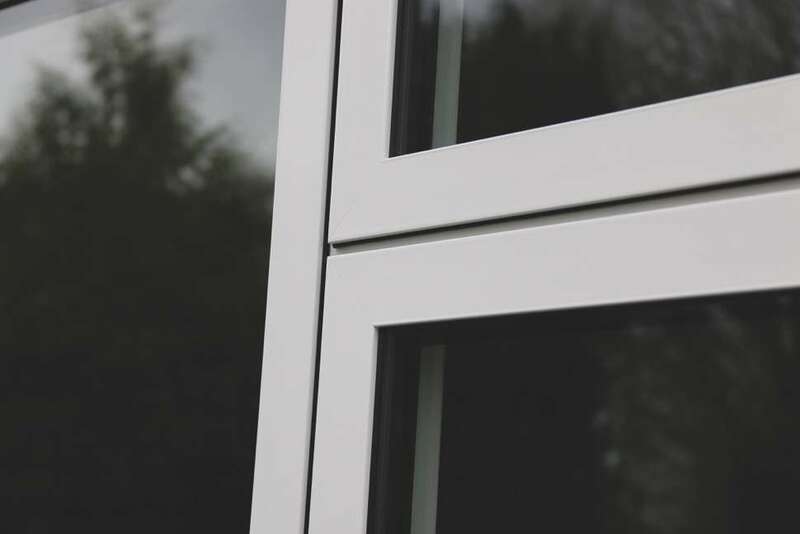 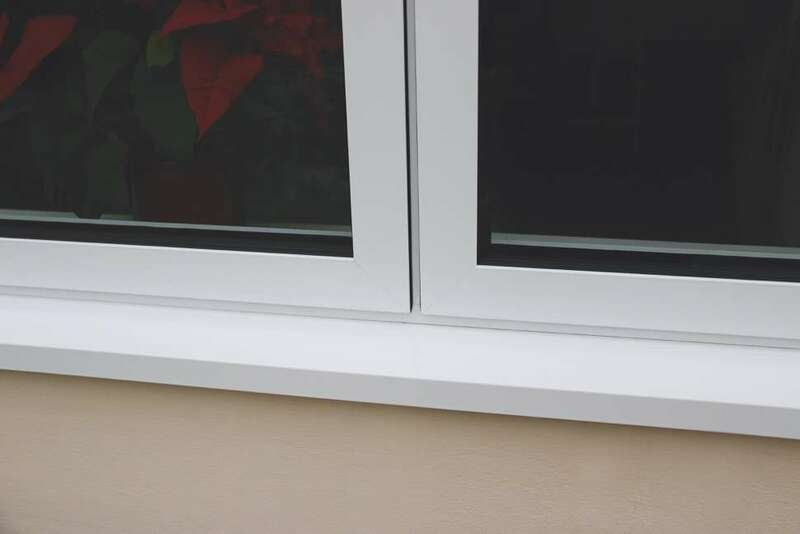 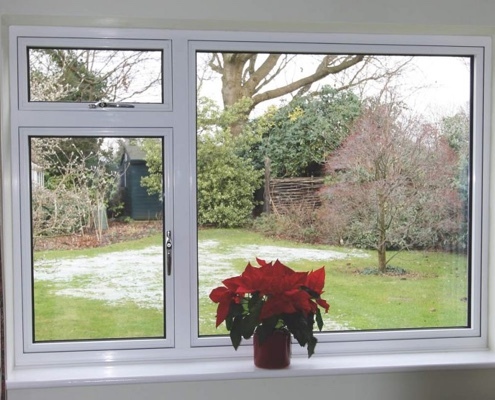 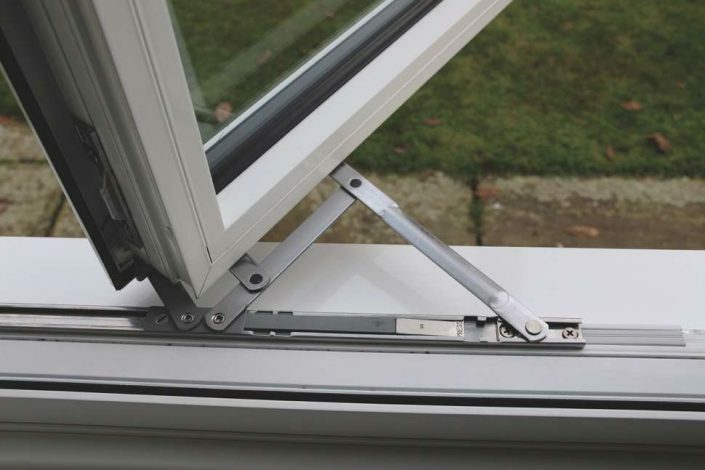 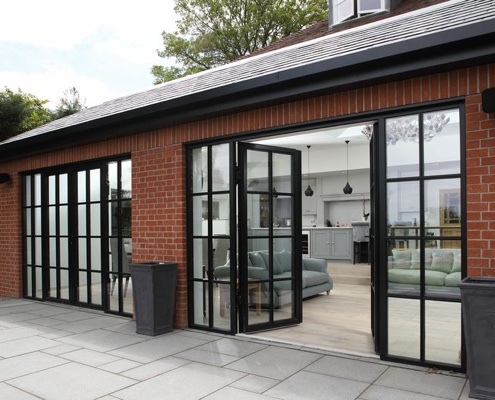 Despite being the slimmest casement window available on the market, and fabricated from premium aluminium, SL68 prices are around 25% lower than Eco System windows.